In some ways, getting a divorce is a pretty straightforward proposition: There’s well-established case law, mostly-clear standards, and generally accepted principles for dividing property and establishing spousal and child support. And there’s a fear that ‘bringing lawyers into it’ can turn what may otherwise be an amicable split into a contentious battleground. So it’s not surprising that professionals in other fields, especially those who are accustomed to understanding complex (and sometimes arcane) concepts, should dismiss the idea of independent legal advice, even when it’d be in their best interests. 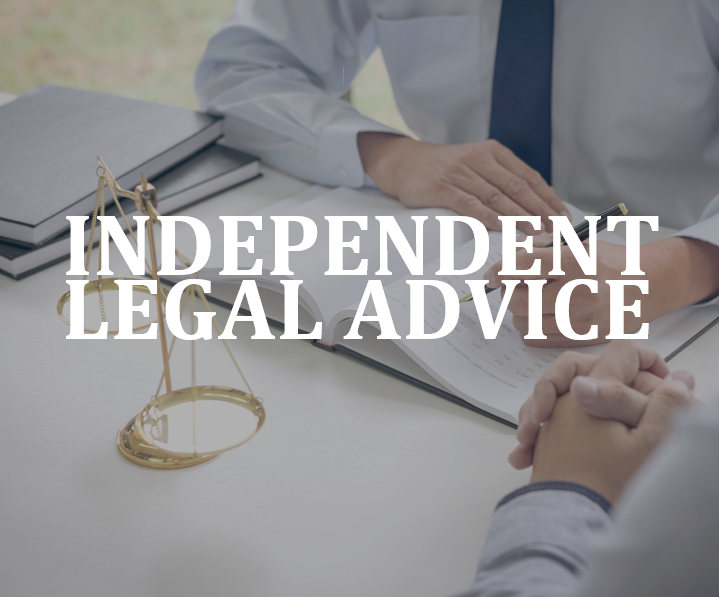 But a recent case involving a high-earning surgeon who found himself paying $29,000/month in spousal support, in perpetuity, is a good reminder why everyone should get some independent counsel before they sign any agreement. In this case, the husband and his wife split in 2005 after more than 10 years of marriage. The wife was not working at the time of the separation, and it appears that the husband continued to deposit his earnings in a joint account, which was managed by his wife, even though they were separated. In 2008, the wife had a lawyer draft a separation agreement. This provided that the proceeds of the marital home be divided, and that the husband would pay spousal support of $29,000/month, indefinitely. There was no provision for the wife to eventually become self-sufficient, and there was a clause that declared that if the wife was to marry in the future, this would not constitute a material change in circumstances. In other words, the surgeon was agreeing to pay his ex-wife $380,000/year, in perpetuity. The husband signed the agreement without engaging his own legal advice – even though his soon-to-be-ex-wife encouraged him to do so. In 2012, the surgeon finally hired his own lawyer to help him unwind the couple’s financial affairs, and have the separation agreement voided. Additionally, he demanded the return of $1.4 million, which he claimed the wife had spent from the joint account, over and above her $29,000/month. The judge did allow that the amount and duration of the spousal support were unfair, and ordered the husband to pay the wife $43,000 – which would settle the husband’s obligations for good. In some ways, it’s remarkable that this case didn’t become even more contentious than it did: Waiting 3 years to draft a separation agreement and 7 years to settle it in a way that was suitable for both parties without the case dragging on interminably actually speaks well of all parties in this particular divorce. However, it could have been dealt with far more quickly – and more fairly, particularly for the husband – had both parties engaged their own independent counsel from the outset. And most divorces, whether or not they involve a high-earning professional, are less stressful for everyone when they’re equitable and not prolonged. What happens when you have a live-in partner but are still married? ASK A LAWYER: What does ‘without prejudice’ mean, anyway?